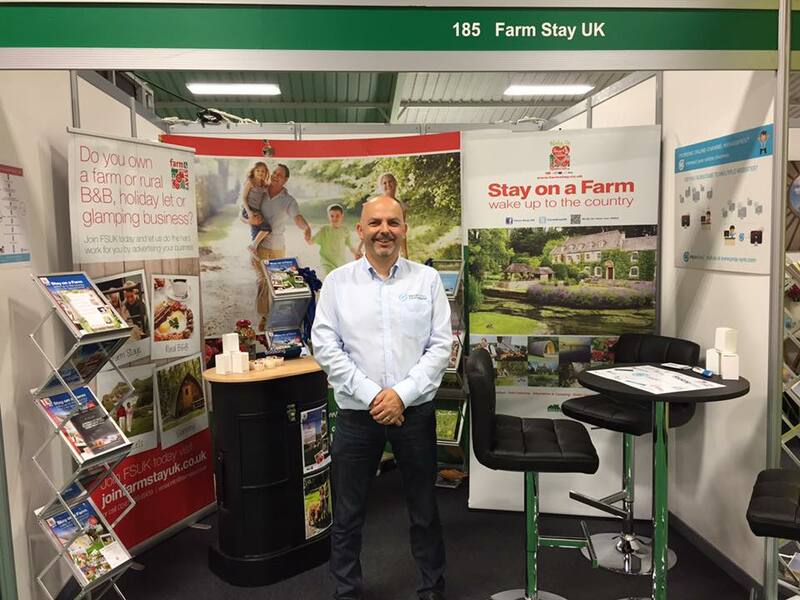 We've just returned from exhibiting along side Farm Stay UK at The Glamping Show. A fantastic three days of talking to property owners about how Prop-Sync works well in conjunction with Farm Stay. We found a great deal of interest in the ability to integrate channels like Booking.com to Farm Stay. Those visiting who already have property really appreciated the problem of keeping multiple channels updated and the fear of double bookings. They saw how Prop-Sync fills the gap and like the way Prop-Sync serves this as an independent party. It's great to be at shows like this to spread the word of how Prop-Sync works and why it's an important tool in property owners toolboxes. 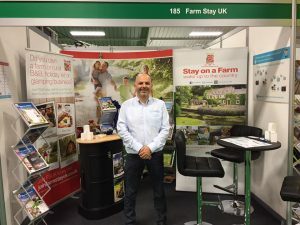 A big thank you to Farm Stay UK for inviting us to share with them on the stand and also to Booking.com for providing us with promotional material. This has all helped us show off our connection with multiple parties.